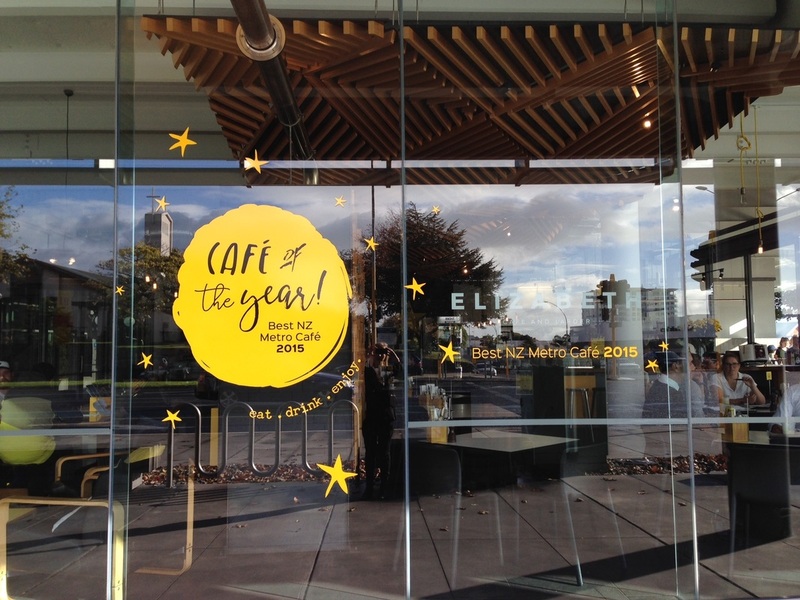 One of Tauranga’s biggest café’s is Elizabeth Cafe and Larder. 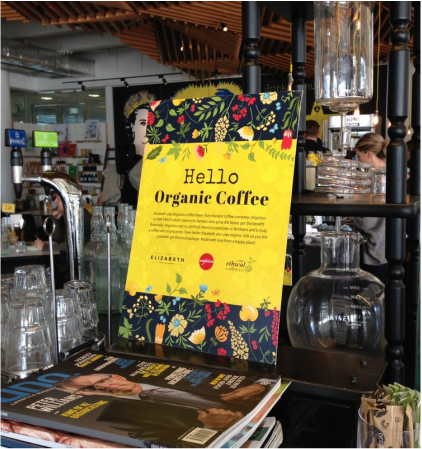 At any time of the day you’ll see full tables of happy customers. 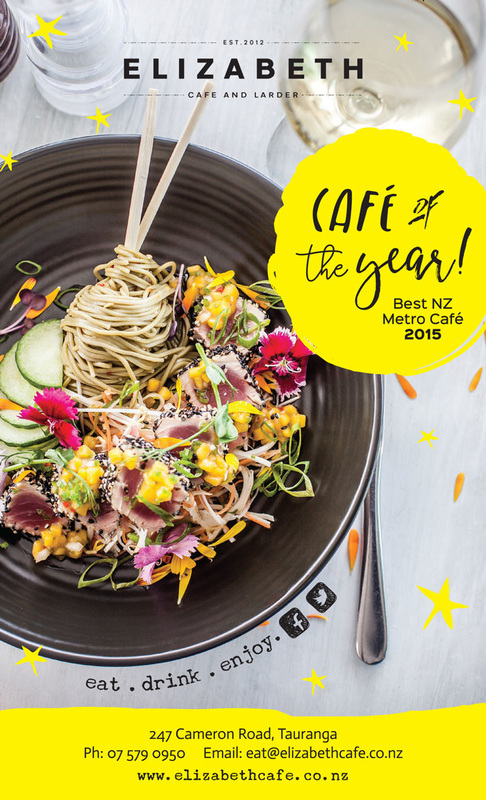 The Tauranga cafe has shot to the top of the city’s cafe scene with its appealing breakfast, lunch and dinner menus. 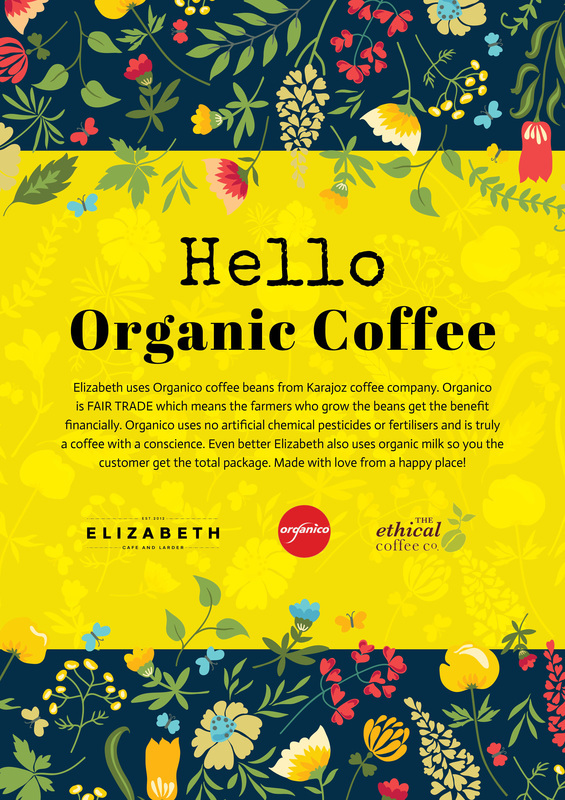 Seeking strategic direction for their social media strategy, Elizabeth engaged the services of Platform Advertising to determine a digital marketing plan. Initially we worked on developing a social media strategy for Facebook, including ongoing community management. The development of a Twitter presence has since been added with a LinkedIn corporate strategy and blog content to follow. 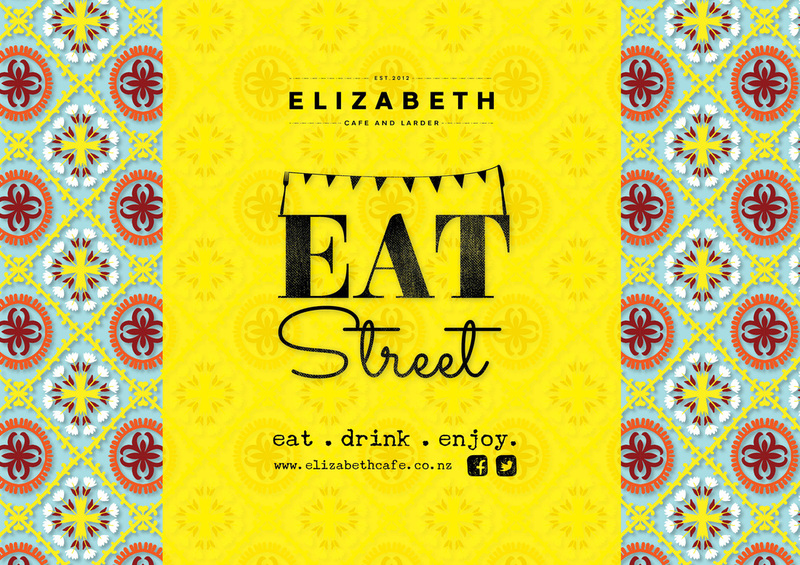 Platform also develops marketing and creative collateral for Elizabeth Café. 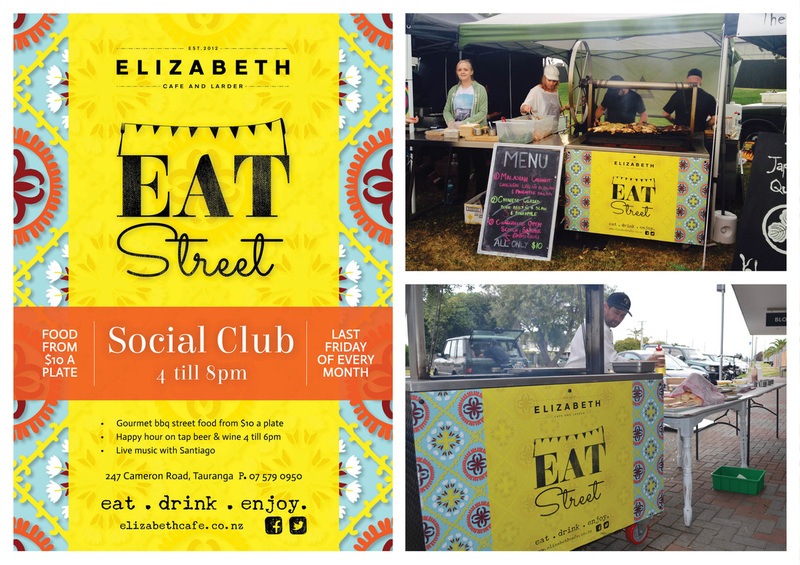 The latest project we have worked on is branding and logo design for 'Eat Street', a street food style gourmet barbecue with a vibrant, ethnic feel. 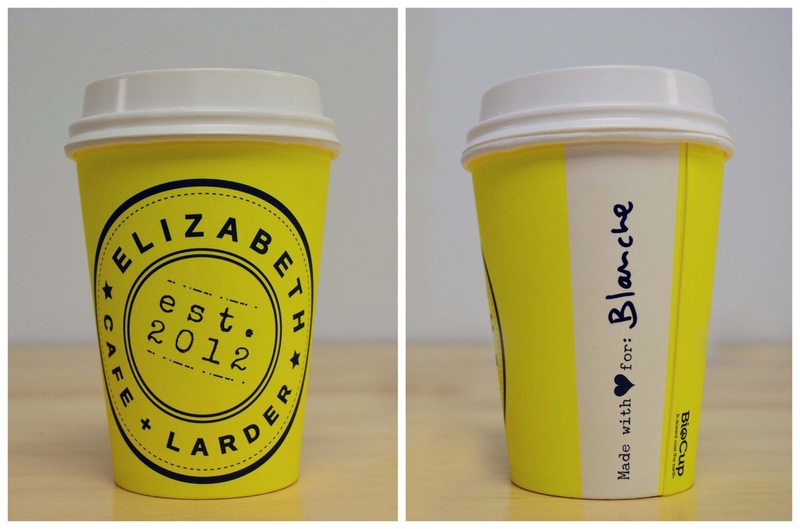 Our graphic designer created a takeaway coffee cup in the vibrant Elizabeth yellow to stand out and be easily recognised around town. We also added the gorgeous little 'Made with love for' to the side to help staff in those rush hour moments.